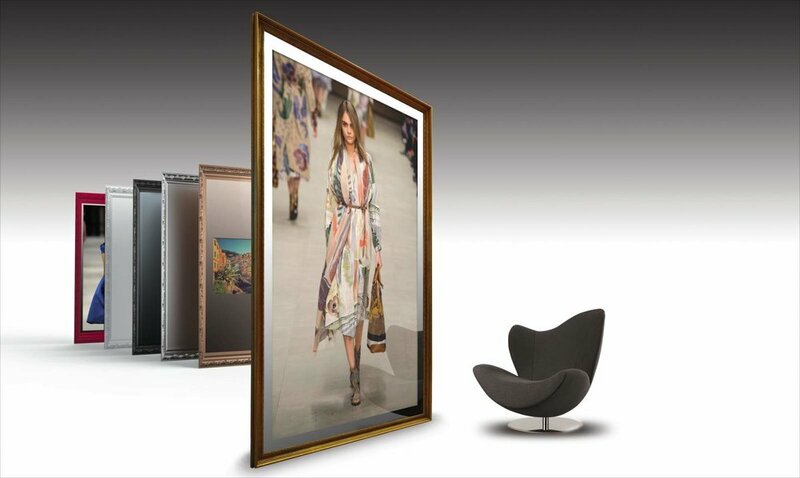 The xander prestige group design and manufacture the highest quality Mirror television screens in the world. so now you can have your tv hidden inside a luxury mirror of your choice to suit your home. we provide the mirror including the ultra hd 4k samsung tv built inside. SWITCH THE TV OFF & ALL YOU SEE IS A WONDERFUL MIRROR. Our exclusive and bespoke mirror screens are created for clients who demand nothing but the best. 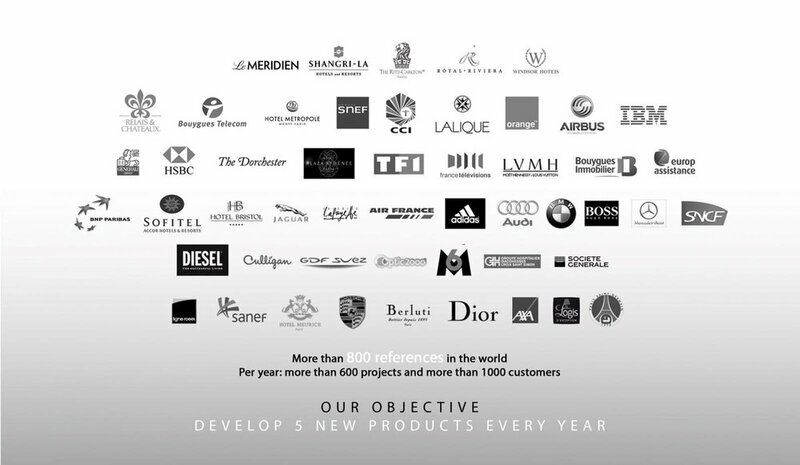 With a range of over 60 breath-taking models or your very own bespoke design mirror TV screen we have amazed and delighted customers in over 136 countries.